Leading paper cup company, Benders Paper Cups has committed to a programme of £2 million inward investment this year following its purchase by leading cup manufacturers, Flo, Nupik and Dopla in 2012. 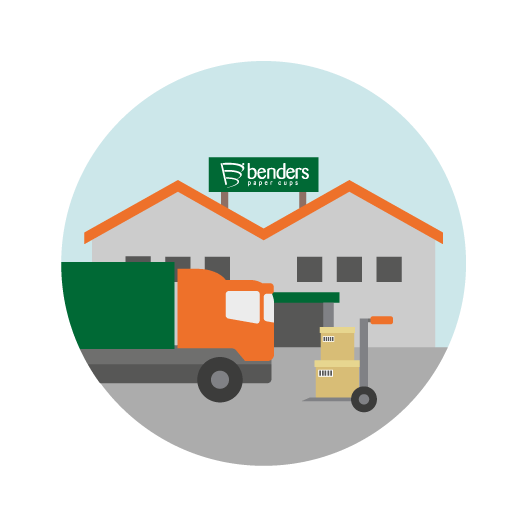 One of very few non-food factory’s to receive BRC/IOP A grade accreditation at the first audit, Benders has been manufacturing in the UK for nearly 120 years and aims to expand both here in the UK as well as into Europe going forward. Following a strengthening of senior management with the appointment of sales and marketing director, Mike Gardner and marketing manager, Adrian Pratt, the paper cup specialist has a fresh new logo and is preparing to extend its product range. 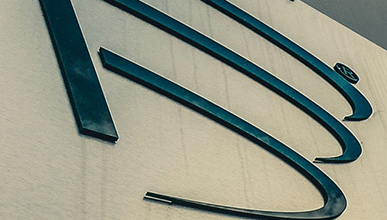 Consolidating its position as part of the biggest European cup manufacturing group, the company introduced new manufacturing capacity earlier this month and has plans for further capacity increase later this year which will enhance manufacturing output going forward into 2014. 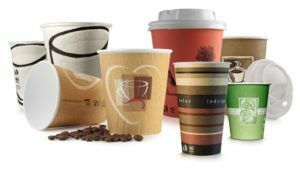 Now the paper cup manufacturing arm of the largest cup group in Europe, Benders range includes super premium hot cups, barrier insulated cups, single wall bio-board cups, single wall vending cups and single wall ‘coffee to go’ cups.